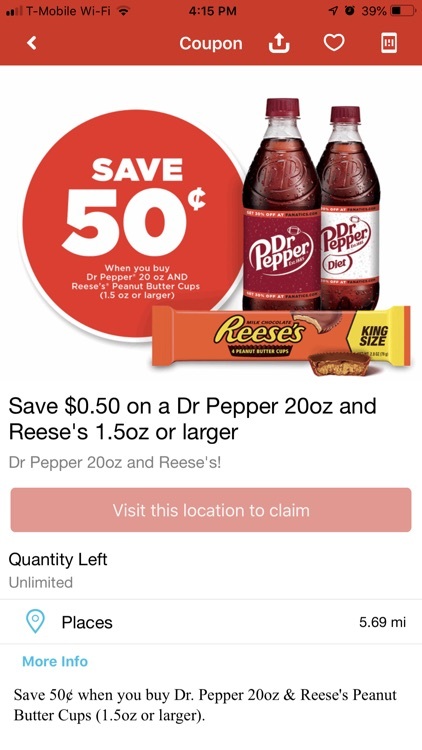 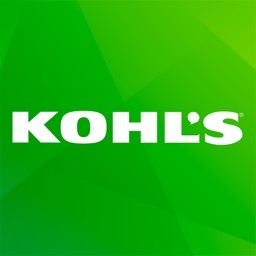 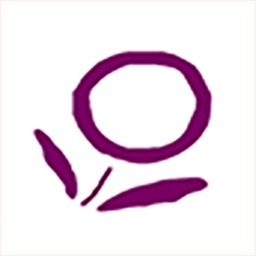 · FIND INSTANT DEALS — Save money on your favorite products with mobile coupons you can redeem in the store. 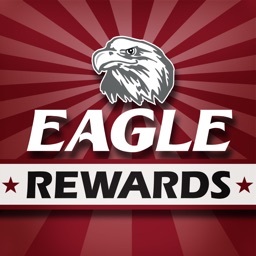 · EARN REWARDS — Earn cool rewards by checking in at participating locations, or even by telling your friends about us on Facebook or Twitter. 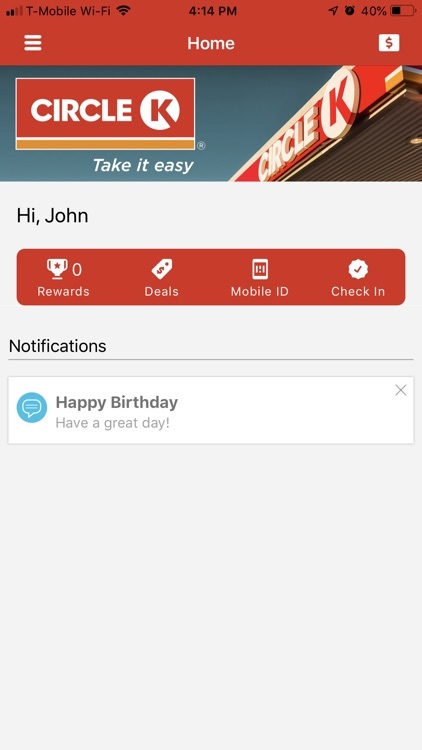 You can even win instant rewards. 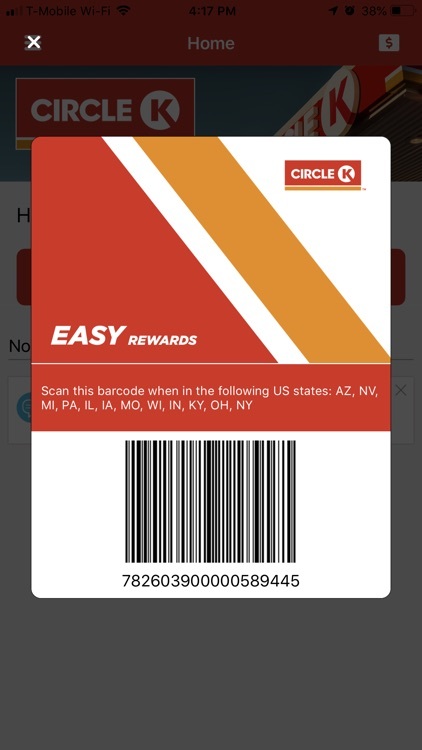 · TRACK POINTS AND CLUBS — CIRCLE K Rewards members can track points earned, view club statuses, and stay up to date on the latest program details and sweepstakes. 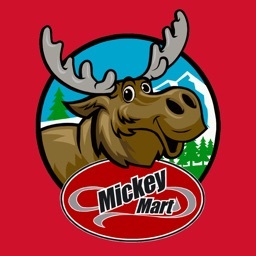 · STORE LOCATOR — Find the nearest CIRCLE K and get directions from your current location, or search by city or ZIP code. 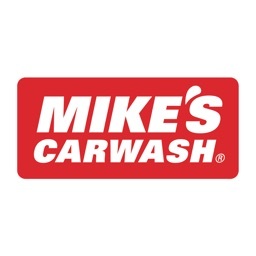 · STORE AMENITIES — See a full list of features and services for each location, from car washes and ATMs to menus, special store promotions, and more. 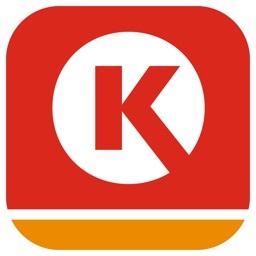 · FUEL PRICES — See current fuel prices for CIRCLE K locations near you. 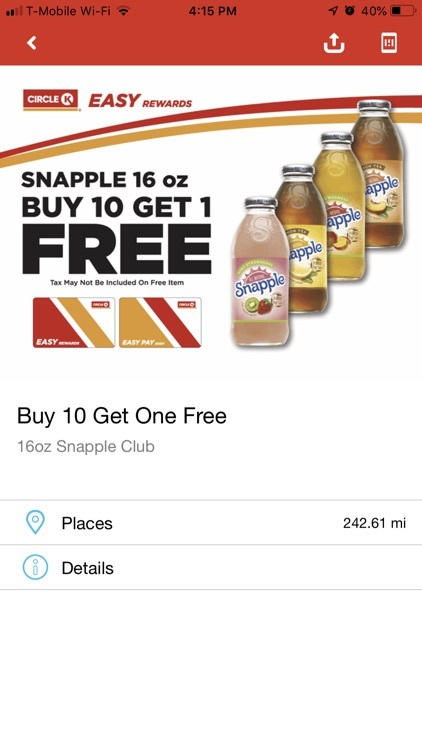 · TELL US WHAT YOU THINK — Our app makes it easy to send us feedback on our offers, your favorite store, products you wish we’d carry — anything you want us to know. 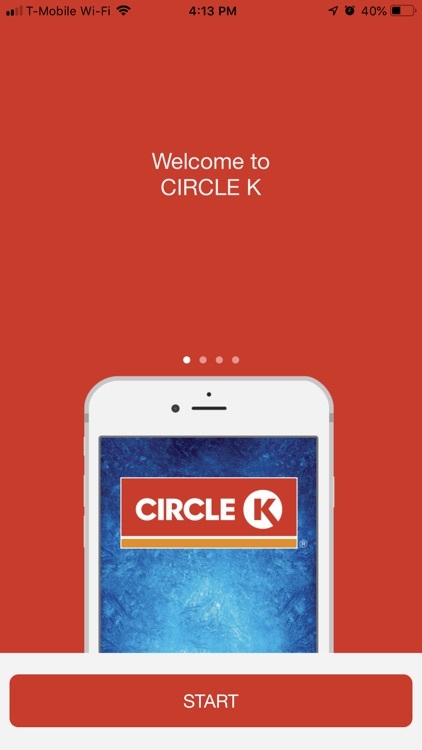 We’re dedicated to making CIRCLE K the best and most convenient place to shop, and we can’t do it without you!